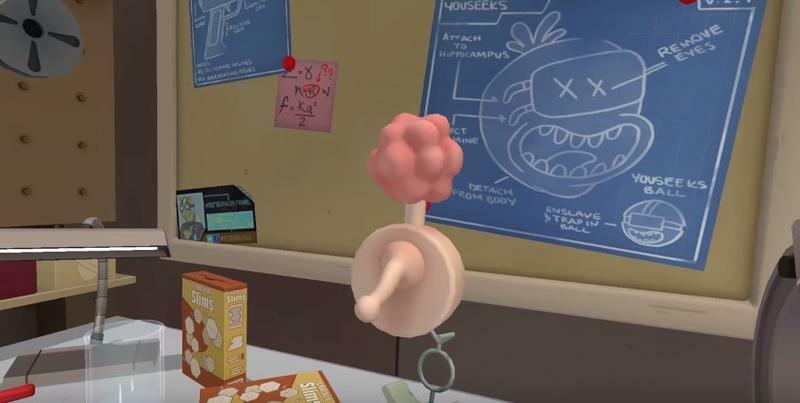 Rick and Morty in VR? 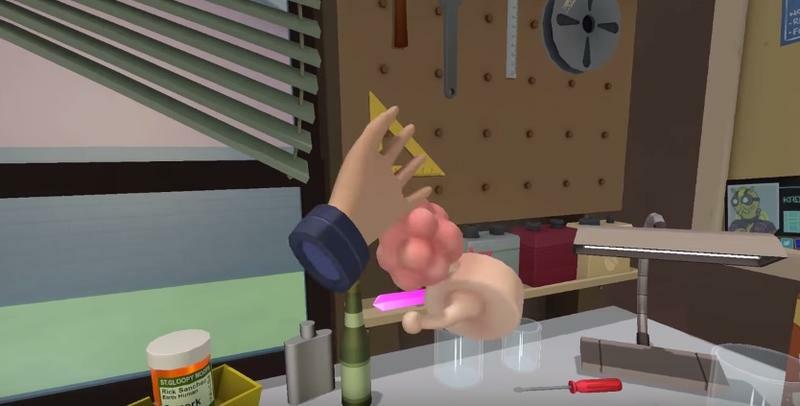 "Virtual-rickality" is coming to the HTC Vive! What’s better than watching Rick and Morty? How about being Rick and Morty? 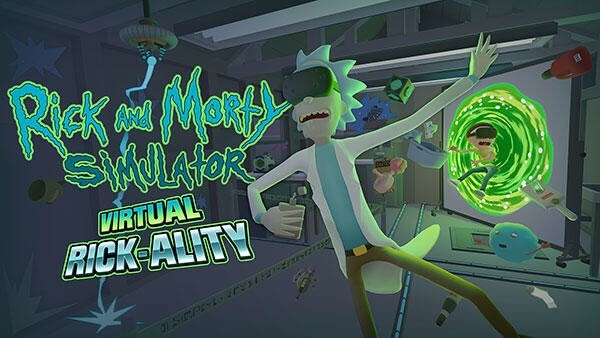 Well, now you can with a new VR game, Virtual Rick-ality, coming to the HTC Vive. 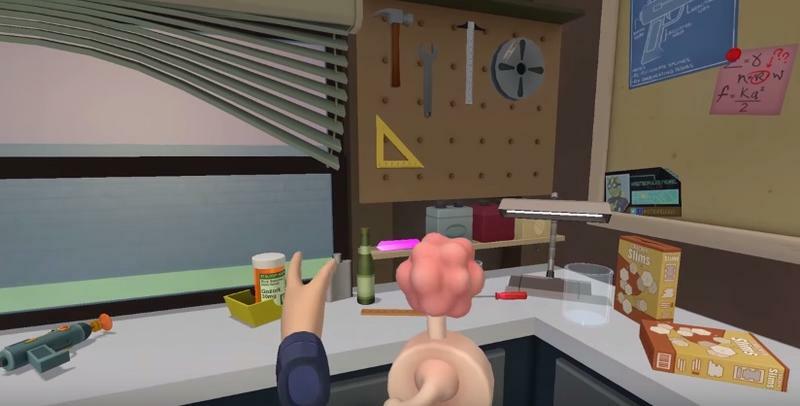 The game was developed by Owlchemy Labs, the same company behind popular Vive demo Job Simulator. This Rick and Morty simulator may just look like a re-skinned version of the original title, but it apparently took months to complete. 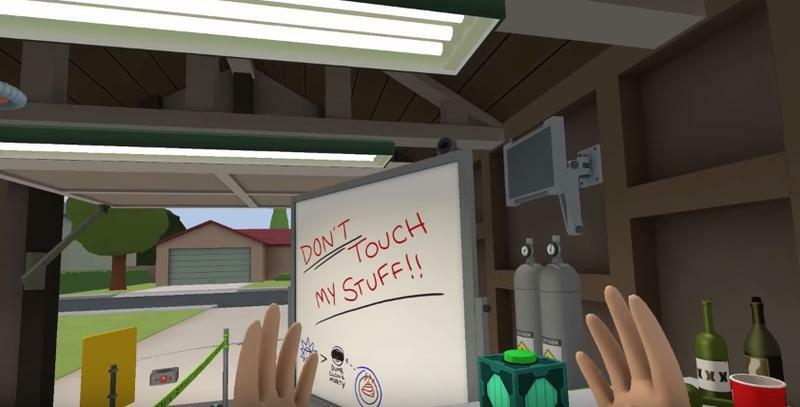 The quick trailer shows us a VR-view of Rick’s garage-laboratory, but you’ll also be able to jump through portals to presumably explore other planets and dimensions in the full game. Even this short video is enough to get us pretty excited. 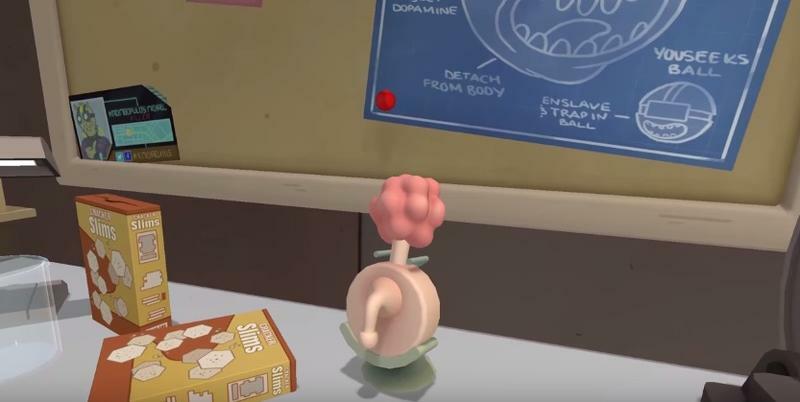 In just a few seconds, you can spot a bunch of classic items from the show, including the Meseeks box, a Plumbus and a business card from space assassin Krombopulos Michael. You can also hear Rick and Morty, both voiced by show co-creator Justin Roiland, discussing the fact that they’re in a 3D virtual reality simulation. There’s no word on when the game will actually launch, but you’ll be able to try out a demo later this week at San Diego Comic Con. If you’re attending the convention, just drop by Adult Swim’s On The Green location at Convention Way & 5th Avenue Pier to try it out for yourself.